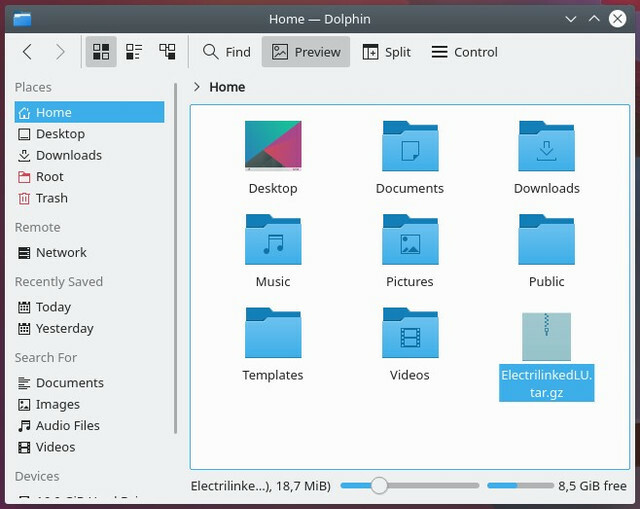 Electrilinked for Linux Ubuntu has been released. However, it is a tad bit harder to install than it is on Windows. But you should be able to do it with these instructions. 1. Extract the archive into a folder. Two files will appear: a folder named “Electrilinked”, and a .sh file called “Electrilinked_install.sh”. 2. 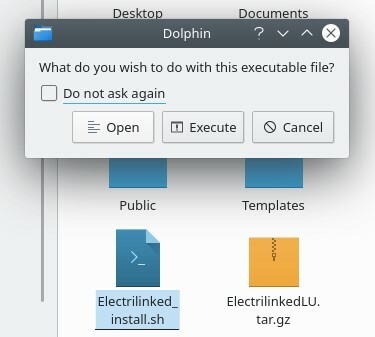 Execute the “Electrilinked_install.sh” file. Either by simply clicking on it if your file manager supports it, or by running it via Terminal. Now you should see Electrilinked appear on your desktop. 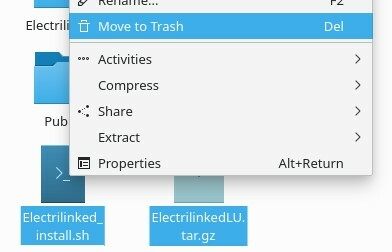 You can also delete the “Electrilinked_install.sh” file, and the .tar.gz archive you had downloaded now.